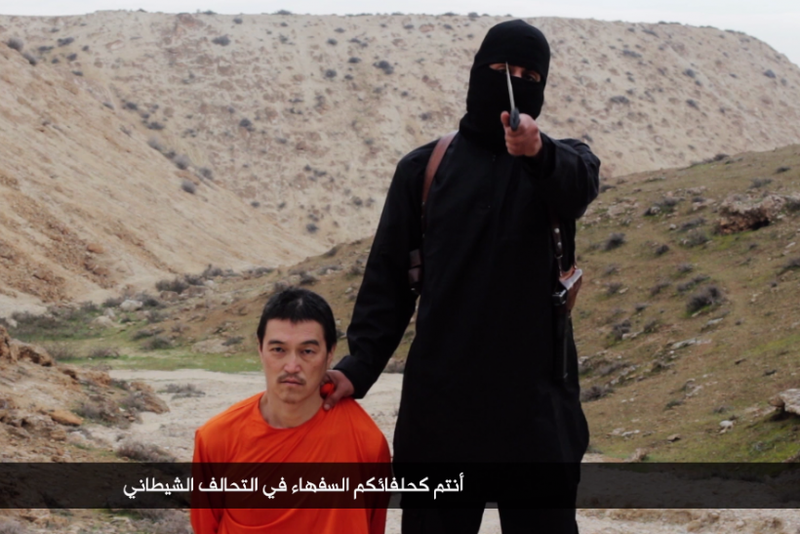 A screenshot of an Islamic State group video purportedly shows the execution of Japanese journalist Kenji Goto. The two Japanese hostages who were killed this week, and a Jordanian pilot who may still be alive, were the first hostages for whom the Islamic State group publicly asked for a ransom. Negotiations among Japan, Jordan and ISIS failed and the militant group released a video purporting to show the beheading of Japanese hostage Kenji Goto. Goto’s fate and that of fellow Japanese hostage Haruna Yukawa, whom the group also known as ISIS also executed after failed negotiations, calls into question whether ISIS ever had any intention of releasing its hostages -- even if Jordan or Japan met its demands. In the case of the Japanese hostages, ISIS demanded a ransom of $200 million, a sum so high as to put in doubt whether the militant group was really serious about negotiating. The perception by governments that dealing with the militants to secure the release of hostages is futile could impede future negotiations to release other hostages in ISIS captivity. In a video released earlier this month, militants asked the Japanese government to pay $100 million for each of the prisoners. ISIS may have needed the money and thought Japan was the country most likely to pay. ISIS previously has released prisoners in exchange for ransom, but negotiations and transfers were always made in secret. This summer, Turkey managed to secure the release of 46 ISIS hostages using what President Recep Tayyip Erdoğan called “diplomatic and political negotiations,” possibly a euphemism for paying. France also reportedly managed to free citizens held hostage by ISIS after paying a ransom last year though the government denies it. Had the negotiations for the sizeable ransom succeeded, ISIS would have boosted its income from what has, so far, been a shaky and sporadic source of money for the group. And governments with a no-negotiation policy like the U.S. would know that they could free their citizens by paying ransom. Such a surefire way to save its citizens’ lives would be difficult for any government to refuse, which could increase hostage-taking -- and give ISIS a huge financial boost. But the negotiation over the Japanese and Jordanian captives may also have been about more than money. 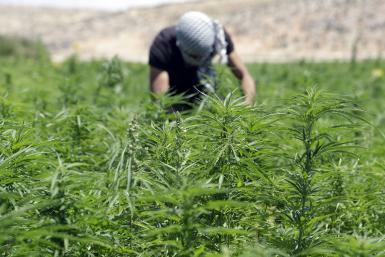 It may have to do with the Islamic State group’s need to assert itself as a real state which talks to other states, rather than a terror organization that can be dismissed by saying a government does not negotiate with terrorists. Goto’s release also hinged on Jordan releasing suspected suicide bomber Sajida al-Rishawi, something it refused to do without proof Jordanian hostage Muath al-Kaseasbeh was still alive. The Jordanian government said it had not received any indication the captured pilot was safe by the deadline ISIS had set for al-Rishawi’s release Thursday. Even after Goto’s killing, there is still no information about al-Kaseasbeh’s fate.